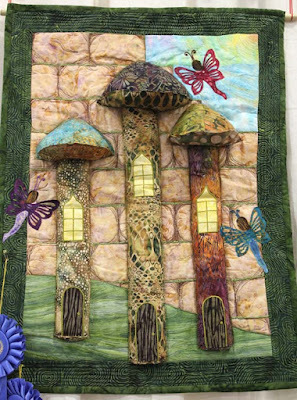 More projects for the Sisters Quilt Show! 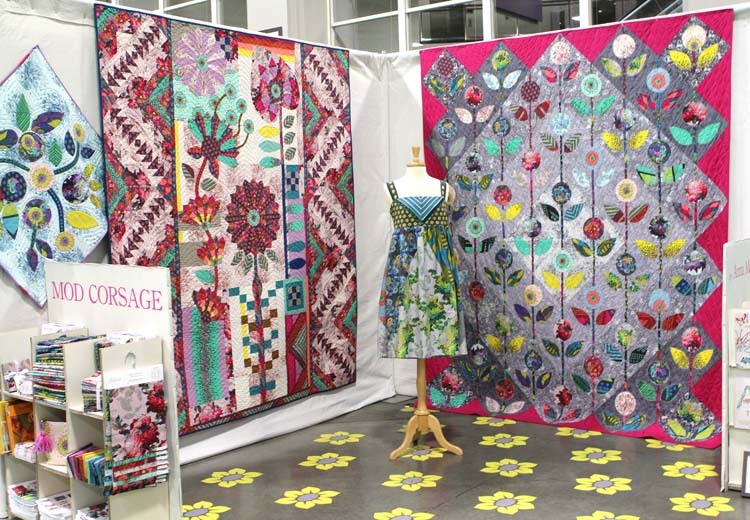 Two more projects made up for the Sisters Outdoor Quilt Show! 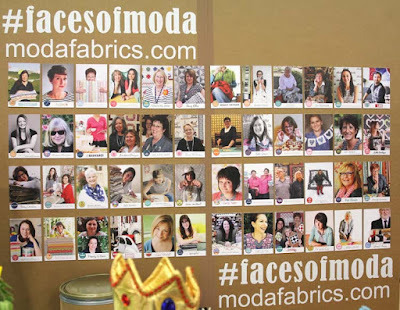 -- showing a the Stitchin' Post! Wish I were going this year! "Sisters Outdoor Quilt Show™ (SOQS) is internationally recognized as the world's largest outdoor quilt show and quilt sale displaying more than 1300 quilts representing fiber artists from around the world. 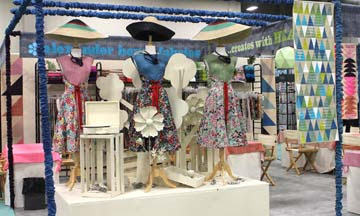 More than 10,000 visitors from all 50 states and 27 foreign countries flock to Sisters on the second Saturday in July. 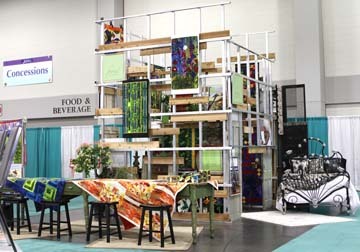 Master quilt makers teach classes and workshops during Quilt Week and exhibit their quilts at our annual Quilt Show. 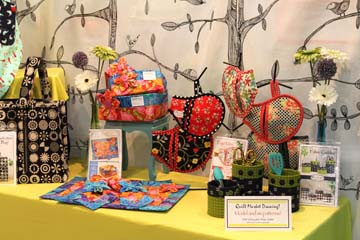 In addition, hundreds of quilts are displayed in our "show-and-tell" exhibits - first time quilters, youth, quilts made by men - throughout the town of Sisters. 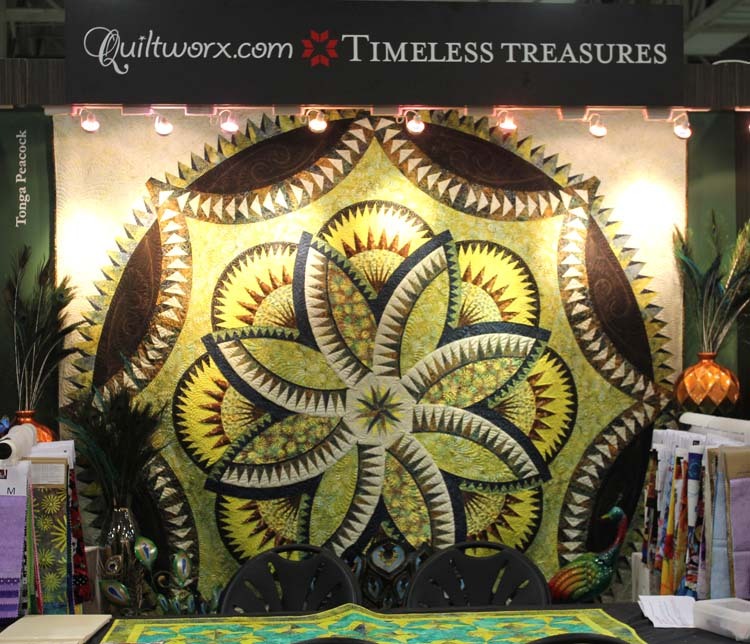 Quilt exhibitors range in age from 10-92." Here's the last two projects I sent to the Stitchin' Post.Thanks to Jean Wells for letting me participate in a small way! Manhattan Bag! P220! 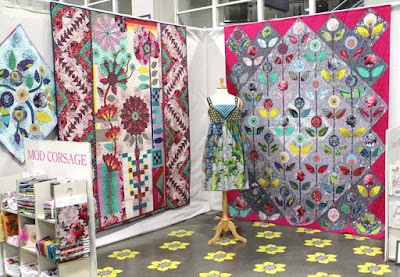 Love her fabric choices! 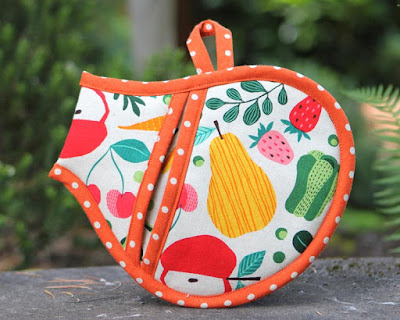 Ergo Oven Mitt! P217! The weird-shaped oven mitt! Jean Wells asked if I would make some samples for the Sisters Quilt Show! Sure! 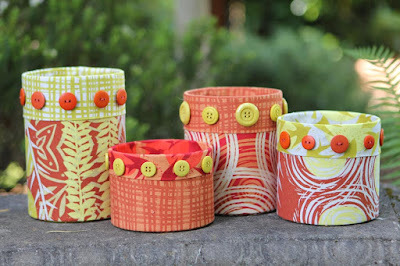 The following pics show the Boho Four Corners and Fabric Caddies using Valerie Wells new fabric. 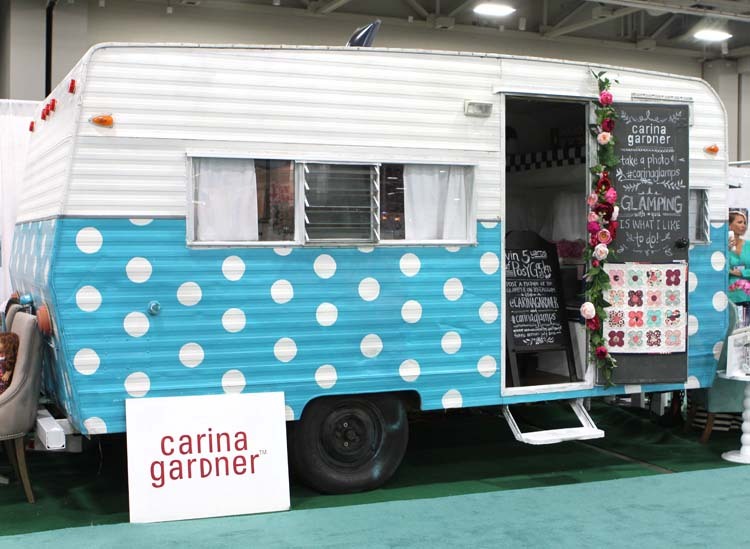 I just love her new fabric. 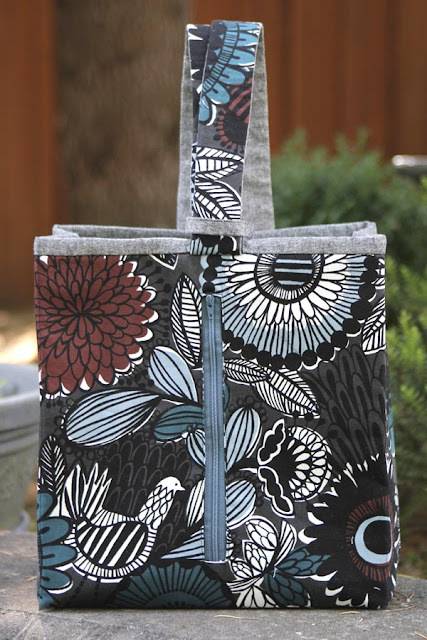 Boho Four Corners P216 using Valerie Wells' new block print fabrics. Fabric Caddies P221 using Valerie Wells' new block print fabrics. 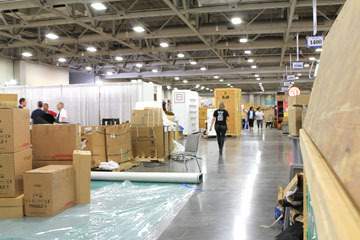 The day before the show starts! Vanilla House: Boho 4 Corners and Manhattan Bag! 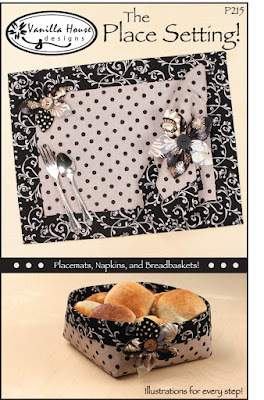 Vanilla House: The Place Setting, Ergo Mitts, and Fabric Caddies! 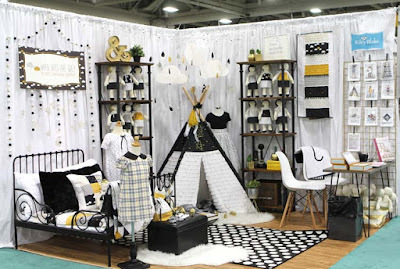 Cute way to display fabrics! Loved this booth by Riley Blake! 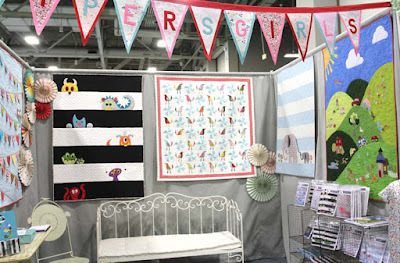 Pretty quilts - cute way to do the floor! 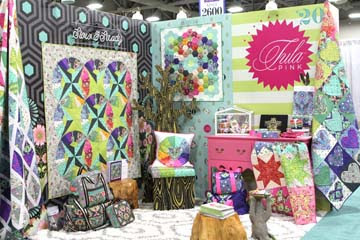 Tula Pink - a favorite of many! 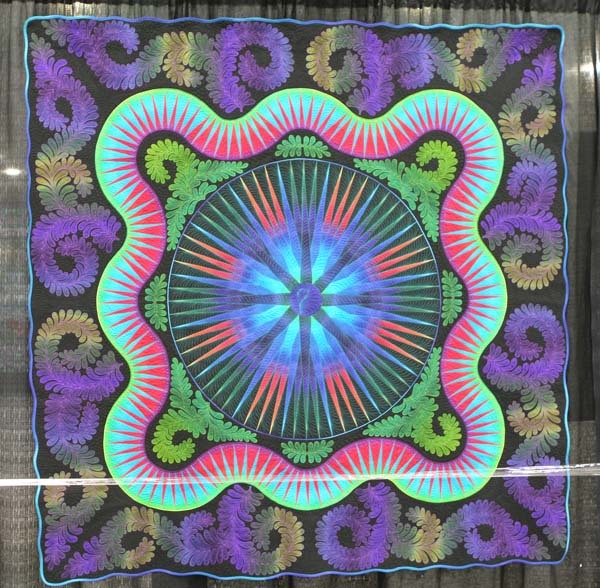 Special exhibits - amazing quilt! Another amazing quilt in Timeless Treasures! 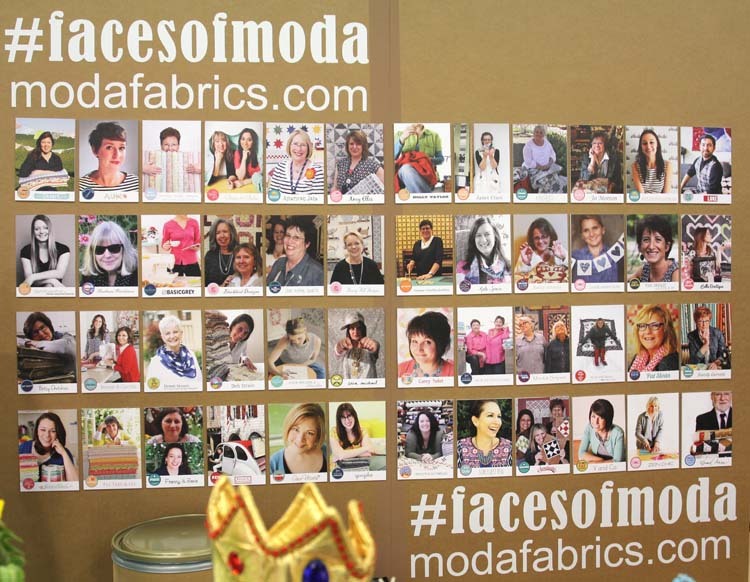 Interesting display of Moda designers! 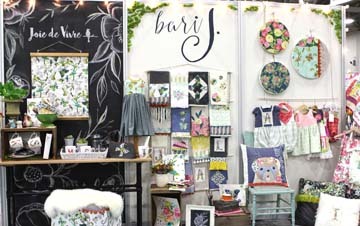 Bonnie's (of 'Bonnie and Camille') display in Moda! 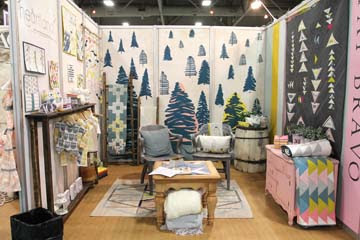 My favorite booth - think it is the trees! Favorite baby quilts - the one with monsters and the one with elephants! Favorite art quilt - it's the Oregon mushroom thing! SLC Quilt Market Drawing Winners! 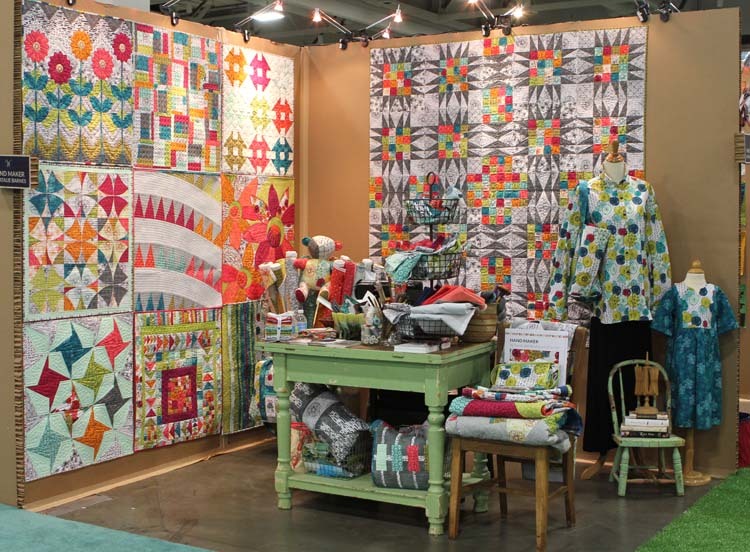 I haven't told the recipients yet but here are the winners for our two SLC Quilt Market drawings! The first drawing was open to everyone who put a card in the jar! 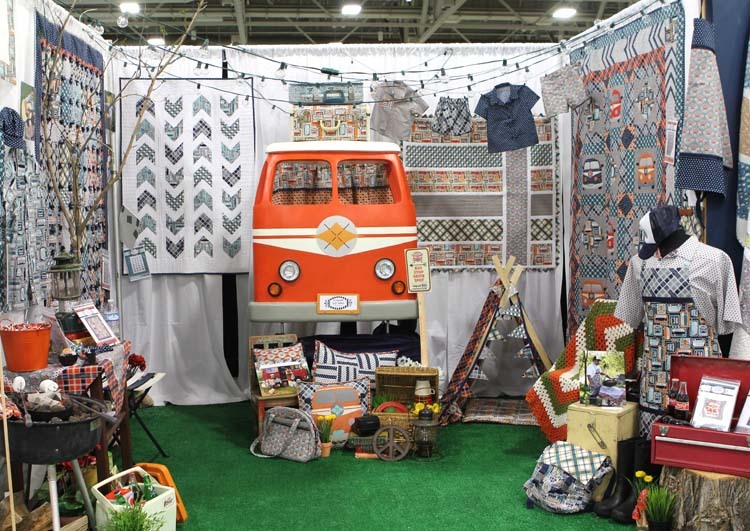 They would win a sample packet of our six new patterns. I want to send a few other patterns too. 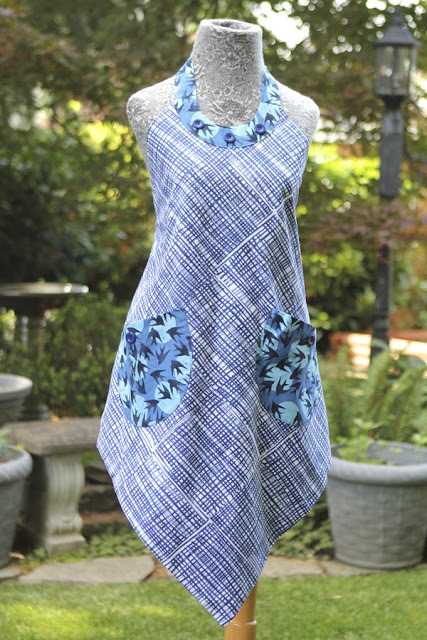 I love giving away patterns! Our second drawing was for any shop who put in a minimum order! 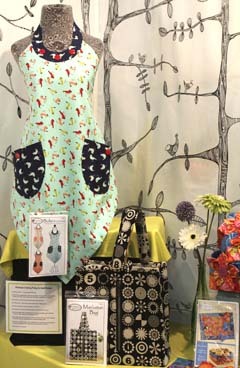 They win a a sample packet of our six new patterns and a model of their choice. They picked "The Place Setting" P215, which actually came out last fall. Pretty soon, they will see their gifts show up in their shops. 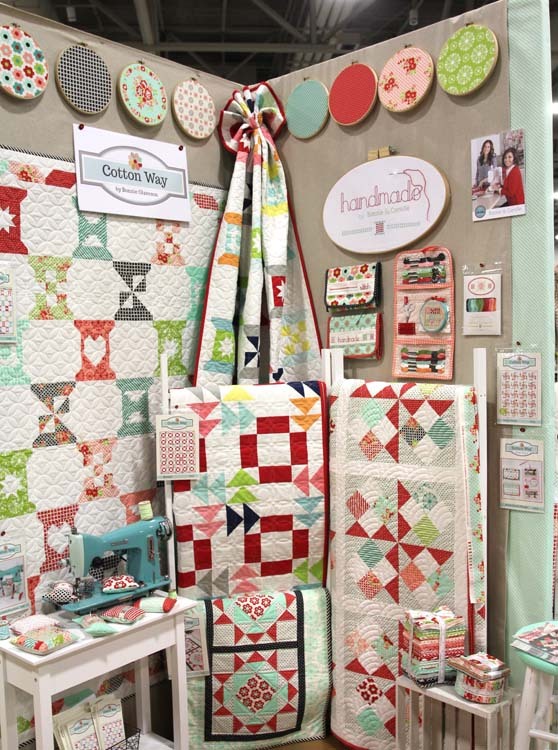 Congratulations to Spinning Spools and The Quilt Asylum!